With so many suntan products on the market, it isn’t difficult to get that amazing bronze skin colour you’ve always wanted. Lerato Seuoe, YOU beauty editor, shares her useful tips on achieving that perfect tan. With so many suntan products on the market, it isn’t difficult to get that amazing bronze skin colour you’ve always wanted. However not knowing how to apply or use these products can cause you the humiliation of the season. 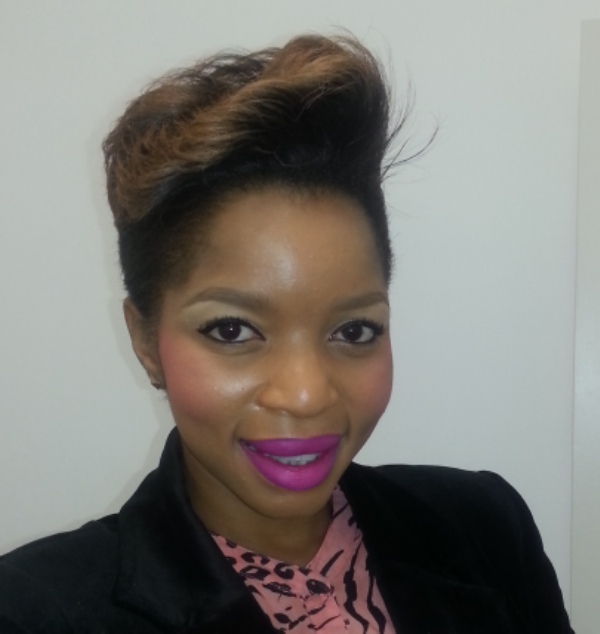 Lerato Seuoe, YOU beauty editor, shares her useful tips on achieving that perfect tan. If you’re obsessed with tanning, you have to exfoliate regularly to prevent build-up because a number of layers of tanning product can appear uneven. If you’re considering waxing or shaving before you tan, do this a day before. The night before you tan make sure you give your skin a thorough polish and apply a lot of moisturiser so your skin is silky smooth. Dry skin is the most common cause of an uneven tan. Like applying colour to your hair, make sure you wear protective gear such as latex gloves on your hands to avoid getting any tan product on them. Be careful not to miss a spot when applying your tan; going over an area twice won’t cause a patchy tan but missing a spot will. Your tan won’t develop better the longer you leave it on. Leave it on for the exact time that’s prescribed on the packaging. For a deeper tan re-apply on two or three consecutive days. Post tanning steer clear of clingy, tight clothing and tight underwear because it will press the skin and cause patchiness. Avoid rubbing in self-tanning products; rather smooth on gently and allow the product to work gradually.